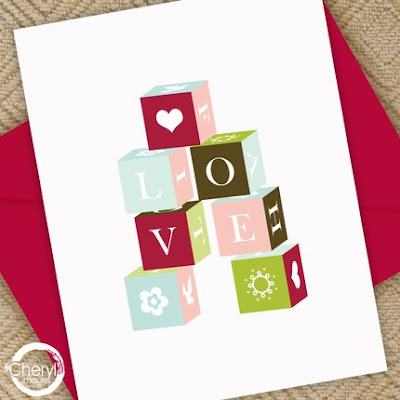 above, a valentines design by lucy joy oldfield for cardmix. 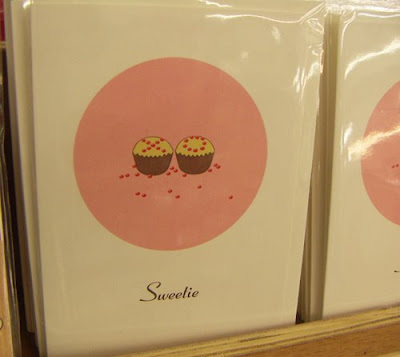 above and below cards snapped in urban outfitters at covent garden. above and below - stylish designs from cheryl barton in her etsy shop by cheryl images. 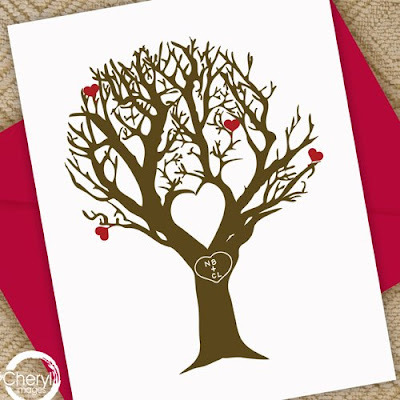 the tree design below can be personalised. 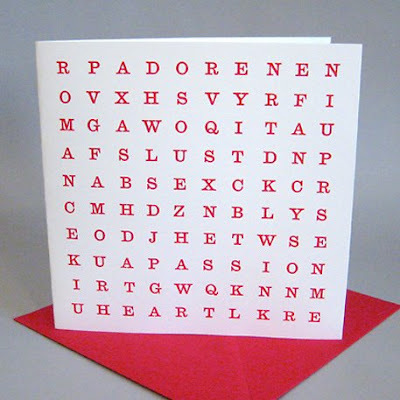 there are 14 words for your valentine hidden in this letterpress card by richard ardagh. 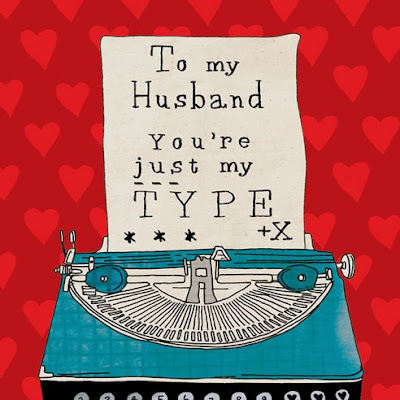 I love the husband type one. 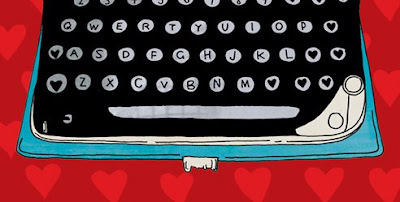 I wish my boyfriend were a graphic designer so that he would understand!